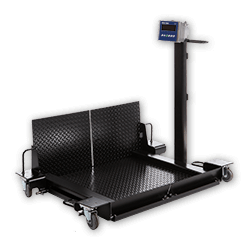 When considering a new scale, straightforward and reputable information can be difficult to find. 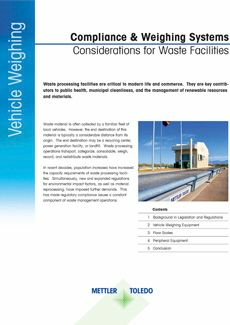 Educational material that can guide you through the key decisions is valuable. 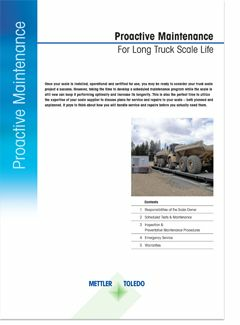 This guide is designed to help you make an informed decision when buying a new truck scale. 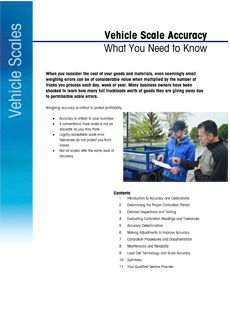 Whether you need help getting started, or want a better understanding of technology and specification options, this guide will be useful. 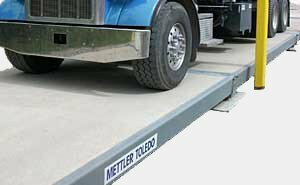 What is the difference between concrete and steel deck truck scales? How can I protect my scale from lightning?